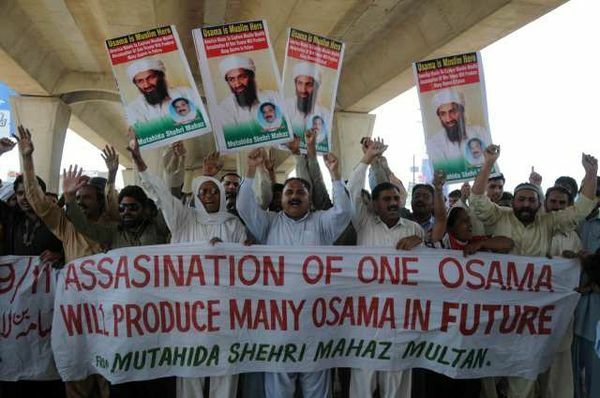 Why do one-in-five American voters now believe Osama bin Laden is still alive? President Obama reported on national television that an American commando team in four military helicopters had killed Osama bin Laden in his Pakistan bedroom. Within literally minutes, word of the terrorist’s death by gunshot prompted seemingly spontaneous street celebrations outside the White House and elsewhere.